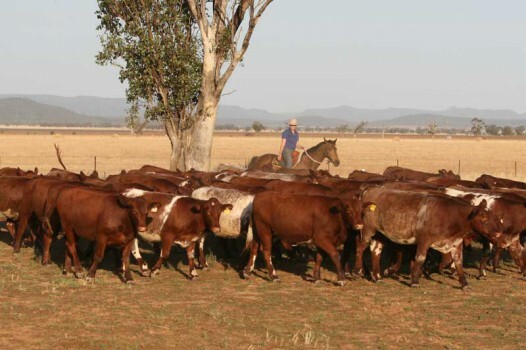 54 Industry leading carcase & feedlot awards in 5 years. For the last 20 years the MA Beef bull sale has had over 80% repeat clients each & every year. The depth and quality of our female herd has always been a high priority and this is the key factor to the consistency and predictability of our sale bulls. Manchee Ag has been performance recording since BREEDPLAN's inception in 1974. Why 190,000? This is because the average calf recorded in this time was 38kg thus the total calves weighed in kg is 190,000!!! 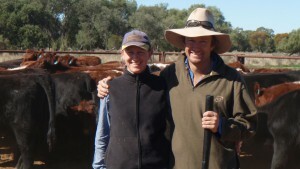 John and Liz Manchee believe in the cattle industry and are passionate about breeding genetics, but a better carcase is our ultimate goal. Every animal and carcase has been assessed and all animals are sire and dam verified. It is the belief that we are ‘Beef’ producers that gives rise to our dedication that is synonymous with Manchee Ag. Manchee Ag is committed to benchmarking their cattle against other industry leaders. We have continually chosen to enter the industry leading competitions over the last 20 years, continually monitored each animal we breed and rank that performance against that of our whole herd. If they are not up to standard, they are out. It is the combination of practical breeding principles including fertility, calving ease, weight for age and carcase quality that sets Yamburgan apart when it comes to our strength in all selection indexes. Each year we have over 80% repeat clients at the annual MA Beef Bull Sale. 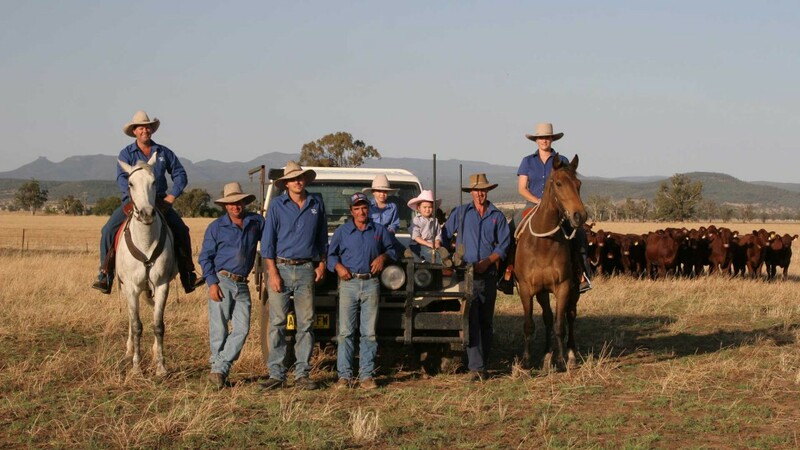 Manchee Agriculture is owned and operated by John & Liz Manchee and is based on the Namoi River with the beautiful Nandewar Ranges as a back drop. Our families have been producing beef since the 1880’s and stud cattle since 1947. Manchee Ag comprises of the Yamburgan Shorthorn Stud, Wilgaroon Santa Gertrudis Stud and our very own developed Durham Tropicals. We believe that any one of these breeds are able to survive and adapt to any part of the Australian climate and environment whilst returning the maximum return for the producer. Yamburgan Shorthorns was established in 1947 by John’s grandfather, John Stewart Manchee. Yamburgan has 800 stud and commercial breeders. Wilgaroon was established in 1994 and has gone on to be of influence in the breed with regards to commercial and show success. Wilgaroon underwent a reduction in cow numbers in 2009 and now comprises of 100 cows. Durham Tropicals were the brain child of John and Liz’s over the last 15 years and has developed in to an integral part of the business. 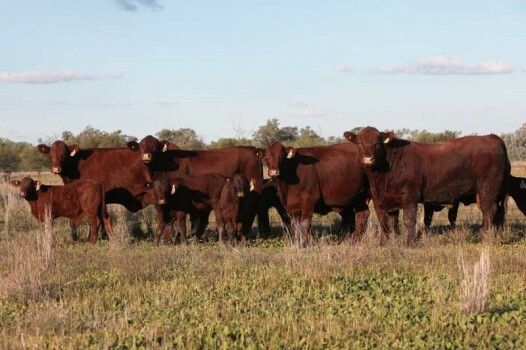 Durham Tropicals are a stabilised composite, consisting of roughly 50% each of Shorthorn and Santa Gertrudis genetics. There are currently 450 cows in this operation. The Yamburgan Shorthorn Stud is currently one of Australia’s largest and most well established studs. Yamburgan has 800 stud and commercial registered females and was established in 1947 by John’s grandfather, John Stewart Manchee. The stud is now managed by John & Liz Manchee. The development of the Durham Tropical™ breeding program has been an ongoing project for over 20 years. The Durham Tropical™ bred animal offers outstanding versatility because it combines the best of the two breeds it was derived from, the Shorthorn & Santa Gertrudis. The Wilgaroon Santa Gertrudis Stud was established in 1994 after a long association with the breed. 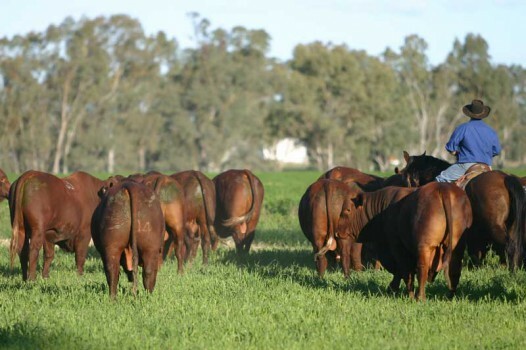 It is our aim with the Wilgaroon Stud to provide genetics for our Durham Tropical Program, highly fertile, quiet, muscular cattle with meat eating quality. Wilgaroon are leaders in tenderness and yield. Great to hear from Sam Inglis, SA, recently with some terrific MSA results. 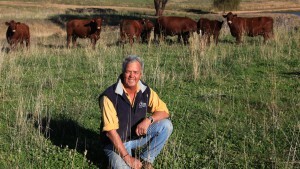 Over 400 steers have been sold to Teys Australia with an average MSA result indexing above 62. The steers topped at 400kg carcase weight having milk and two teeth. Jamie Condon, JAC Productions, has done an amazing job in the production of the new MA Beef video to be released in the coming week.